When shopping for tile there are nearly infinite options before you. At Wayne Tile we leverage our over 60 years in business to provide a unique customer experience. We have developed relationships with the best tile factories in Europe. We offer a curated selection of high quality products – featuring the latest sizes, colors and finishes. Our material is stocked locally and, in most cases, can be picked up at one of our showrooms the following day. If needed, customers can pick up directly at our warehouses. Get inspired by visiting our showrooms and let our design consultants walk you through the process. 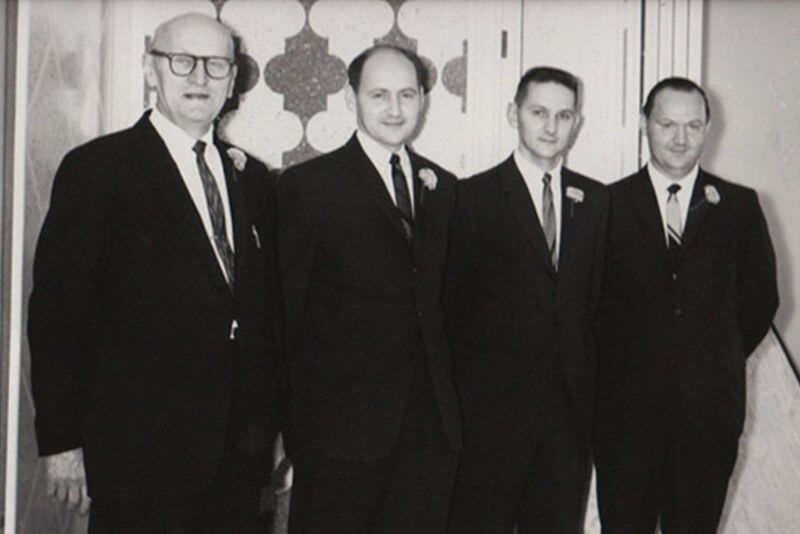 Founded in 1955 by Bob Westra, with brothers Harry and Don joining the business a few years later. Wayne Tile continues to be a family owned and operated business. From its humble beginnings in a small garage with three different tile colors to choose from, the company has grown in the past 60 years to be a leading distributor of tile. 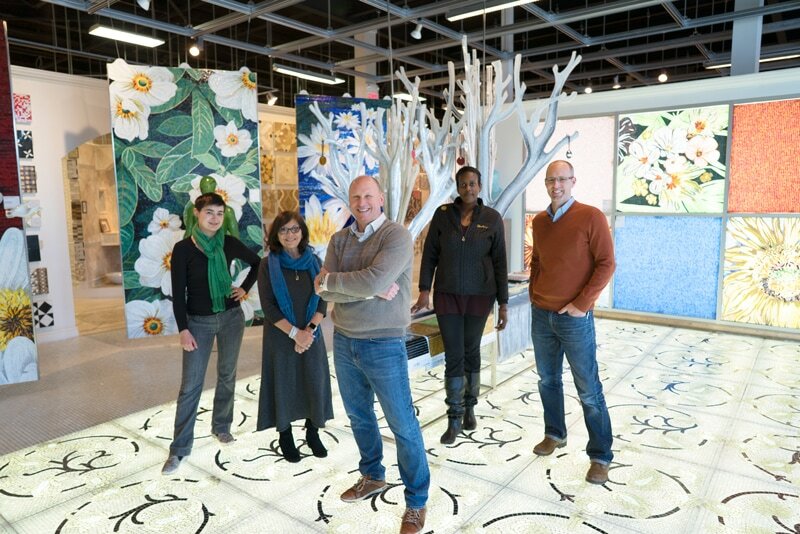 Today with five showrooms and design centers, and 110,000 square feet of warehouse space, Wayne Tile carries over 100 lines of tile from around the world. Our customers absolutely love tile. The way it looks, feels, and transforms their homes. We at Wayne Tile share this love of tile and traveled around the world in search of the best tile collections. Visit one of our showrooms to see for yourself.